University Assessment Team members collaborate with one another and with faculty members from the various Colleges and the School of Law to share best practices and to promote a culture of assessment around campus. Our goals include providing resources for individuals, departments and programs who have assessment or accreditation questions and facilitating communication related to data collection, evidence-based assessment, effective data-based decision making, and professional development opportunities in assessment. Ultimately, through various campus-wide assessment endeavors, we strive to see improvement in student learning and success. Josephine Rodriguez is the Director of Assessment for Western New England University. In this role, she coordinates strategic assessment programs, projects and activities campus wide. Josephine is the Accreditation Liaison Officer for Western New England University with our regional accreditor, New England Commission of Higher Education (NECHE), formerly known as the Commission on Institutions of Higher Education of NEASC. 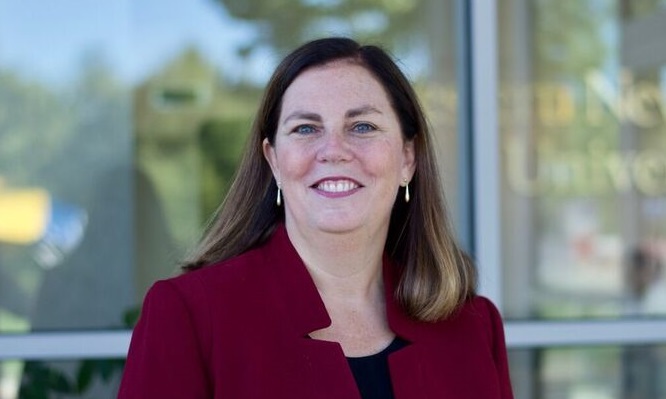 She has been involved in institutional assessment and accreditation endeavors since 2008, including serving on the steering committee for both the University’s 2012 NEASC accreditation self-study and the 2017 five-year interim report. She has presented at regional and national conferences on topics such as general education assessment, measuring inter-rater reliability, program assessment and assessing co-curricular learning outcomes. Additionally, Josephine is a faculty member in the Department of Mathematics. Beth Cohen is the Associate Dean for Academic Affairs for the Law School and also serves as a member of the Curriculum Committee. She helps to coordinate the curriculum learning objectives and evaluation of assessment methods as required by the American Bar Association (ABA), the accrediting body for the Law School. Dean Cohen also serves as Director of the Legal Research and Writing Program and teaches Lawyering Skills and the Judicial and Law Practice Externship Seminars. Additionally, she has taught Professional Responsibility and currently serves on the Supreme Judicial Court Standing Committee on Professionalism. Dean Cohen is a board member of Scribes, the American Society of Legal Writers. 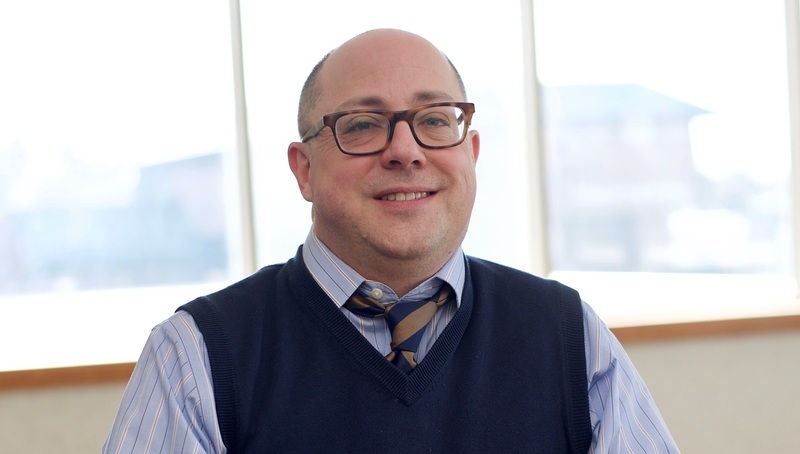 Matthew Dintzner is the Assistant Dean for Assessment & Accreditation in the College of Pharmacy and Health Sciences. Dr. Dintzner provides leadership, oversight, and direct support for programmatic assessment activities to ensure institutional effectiveness and systematic improvement aligned with University program reviews accreditation, as well as with standards established by the Accreditation Council for Pharmacy Education (ACPE), and the Accreditation Council for Occupational Therapy Education (ACOTE). Dr. Dintzner has published over a dozen peer-reviewed manuscripts or book chapters in synthetic organic chemistry methodology and chemistry education, and has begun to publish within the fields of pharmaceutical education and assessment. Lisa Hansen is a Professor of Mathematics and Computer Science and the Associate Director of Assessment at Western New England University. Since 2013, she has coordinated the assessment of general education for the institution. She has presented at regional and national assessment conferences, and her current assessment interests include inter-rater reliability, assignment design, assessing general education, and fostering a culture of assessment. 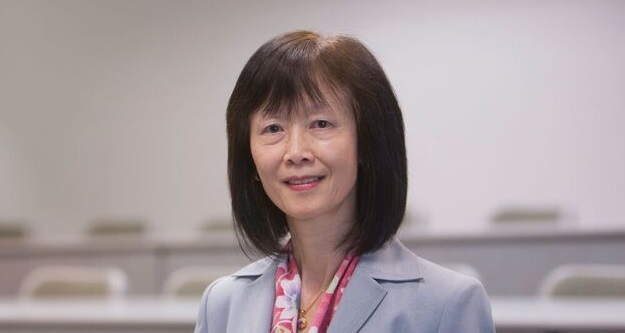 May Lo is a Professor of Accounting and the AACSB Coordinator for the College of Business. May coordinates the College of Business’ assessment endeavors for accreditation by the Association to Advance Collegiate Schools of Business. She also chairs the ad hoc Assurance of Learning Innovation Committee in the College of Business.